Angel's Trumpet Gifts is your one-stop store for Christian resources including: inspirational books & bibles, religious gifts and devotional keepsakes. We provide resources for many Christian denominations with a wide range of church and educational supplies. We also have gifts for all the major events in your life including: Anniversaries, Weddings, Birthdays, Baptisms, Communions, Confirmations, Christmas Gifts, Retirement Gifts and Memorial Gifts. Click HERE to see some of our gift offerings. In addition, we carry both traditional and contemporary Christian jewelry, women's fashion accessories and home decor. Formerly known as Lawrence's Gifts, our new Joliet, Illinois store features an inventory of more than 2,000 pieces of merchandise. The business has been in operation since 1963 and is still family owned. 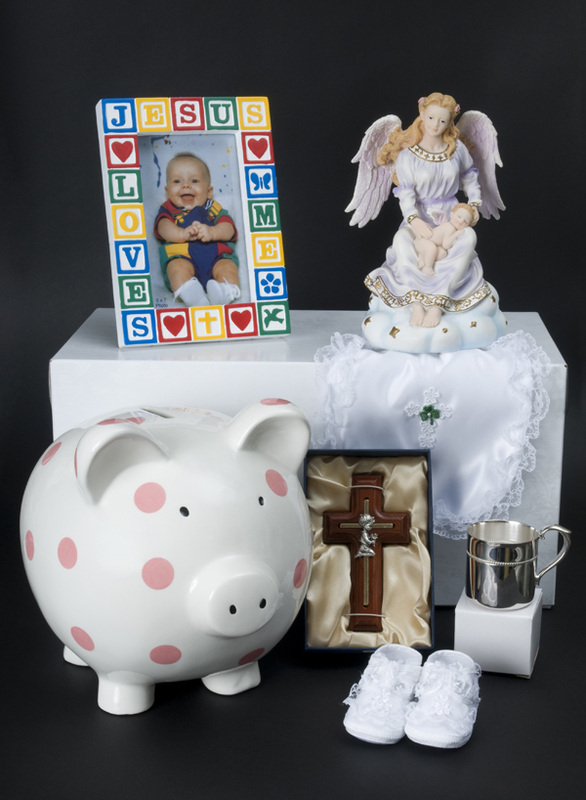 The store has one of the largest selections of religious gifts in the Joliet, IL area. ​ Owner Ed Barkoski is also one of the few dealers in the southwest Chicago suburbs offering an extensive line of Precious Moments fine porcelain figurines.